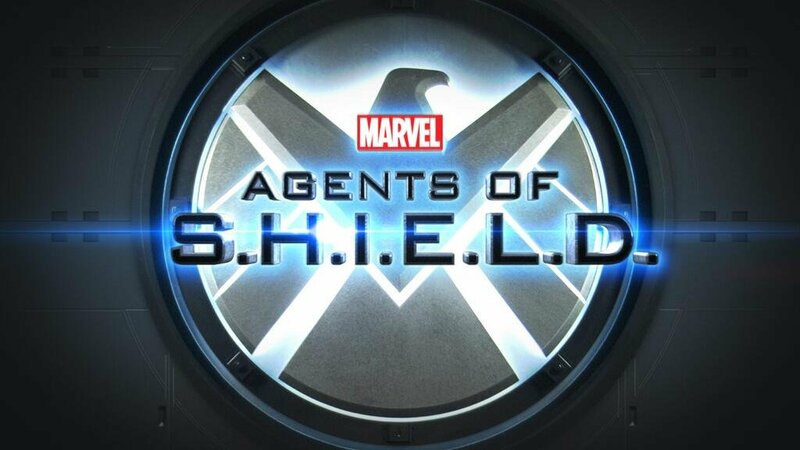 The TV series Agent of Shield: trailer, clips, photos, soundtrack, news and much more! So Agent Phil Coulson is still alive?! Well the pilot episode of Agents of SHIELD will explain this mystery I hope! Judging from the trailer, it feels like Marvel’s take on the TV series Alphas… But well, still looks interesting. The TV series Agents of SHIELD is set to premiere in September on ABC.